It followed figures in the latest National Rural Crime Survey which found 58 per cent of respondents were dissatisfied in how the police dealt with hare coursing incidents. 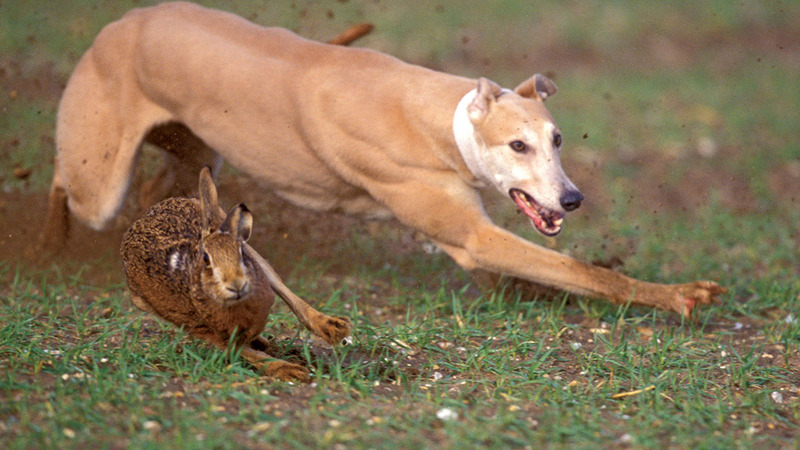 The Government has been accused of ‘paying lip service’ to the problem of illegal hare coursing when it should instead be taking action. The Countryside Alliance (CA) made the claims as it published its action plan to overhaul a ‘substantial weakness’ in existing law to instead create consistent seizure and forfeiture powers for all poaching offences, including dogs and vehicles. In its five-point plan, the CA also proposed a move to amend the law to enable the police to recover kennelling costs from convicted persons; extend criminal behavioural orders to enable courts to impose these over wider geographical areas and across police force areas; and revise sentencing guidelines and ensure magistrates understand the full gravity of the offence. Hare coursing prosecutions and convictions should also be identifiable in crime statistics, ‘enabling a proper understanding of the scale of the problem and where resources need to be focused’, it said. CA head of political James Legge said there was a ‘growing consensus as to what needs to be done’. “There are a number of things which the Government can do to assist the police and courts in tackling the scourge of hare poaching in rural areas,” Mr Legge said. “No one should underestimate the terrible impact this criminality has on individuals and communities. “Our document sets out five clear actions the Government can take and we are calling for all other rural organisations, as well as the police, to come together with us to deliver the changes needed. It came as The Minister for Wildlife Crime agreed to listen to plans to stamp out the crime following a meeting in Portcullis House, Westminster last month. CLA president Tim Breitmeyer said introducing specific sentences for hare coursing and helping police reclaim kennelling costs for dogs seized from offenders would help to deter the crime and make rural communities feel safer.